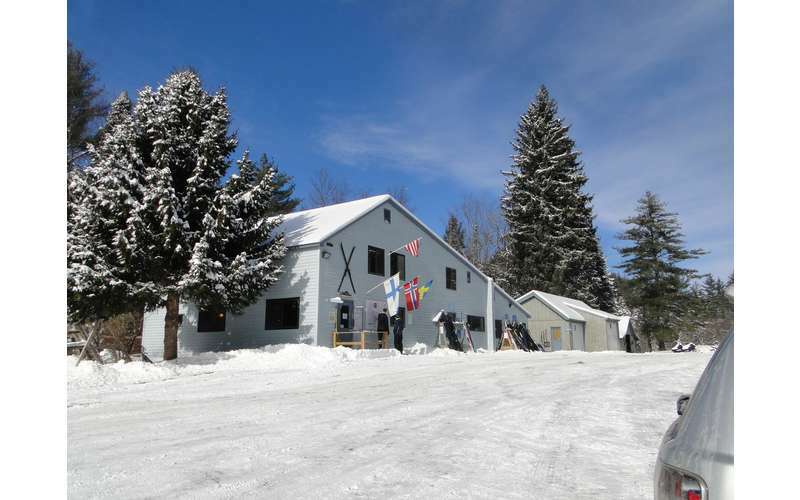 During the two-day Open House all in-stock merchandise: ski and snowshoe equipment, apparel, specialty foods and gifts is 15 – 60% off. Complimentary cookies, hot chocolate, coffee and tea will be available at the resort’s Kuuma Feeding Station located in the Finnish Line Ski Lodge and hourly door prizes will be drawn. All are invited! 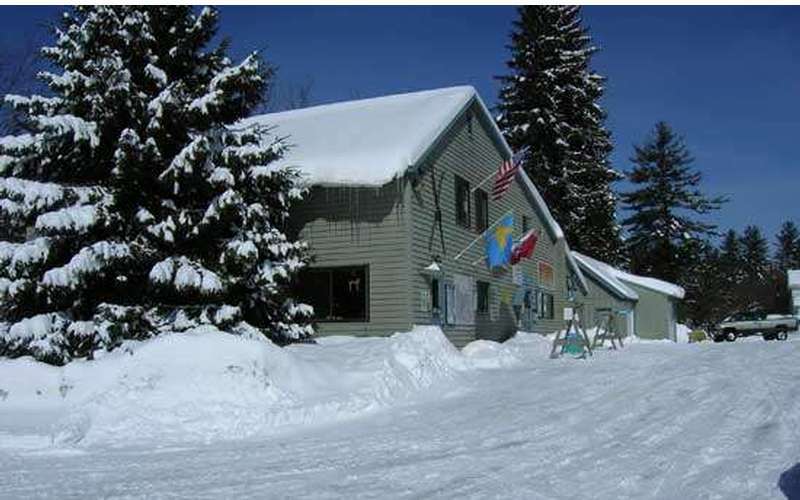 Lapland Lake Season Passes will be available at early-season rates; regular rates will go into effect Monday, December 10th.